STARSkate - skatemorrisburgs jimdo page! Skills, Tests, Achievement, Recognition – this is what STARSkate is about! STARSkate offers opportunities for skaters of all ages to develop fundamental figure skating skills in the areas of ice dance, skating skills, free skate and interpretive skating. 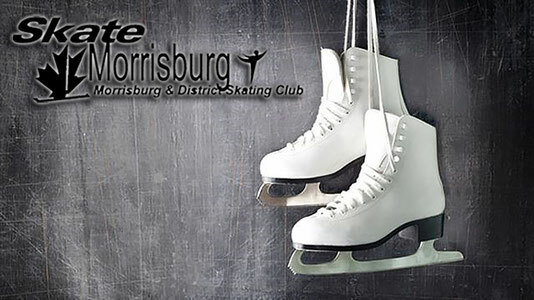 This program teaches figure skating skills in a private lesson format in a progressive and sequential manner and includes specifically designed awards and incentives. Skaters have the opportunity to take Skate Canada tests through a nationally standardized testing system. 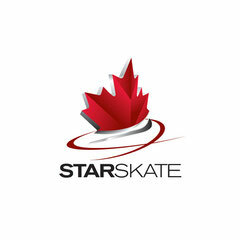 Once a skater is in the Skate Canada STARSkate Program, there are several options; Skaters may choose to remain in the STARSkate Program, taking tests (although not mandatory) at organized test sessions, and honing learned skills. Skaters may also choose to enter competitions, while still trying Skate Canada tests. Other skaters may feel that they have progressed to a point where they may wish to enter the Skate Canada CompetitiveSkate Program or become involved in evaluating or judging, or participate as an adult or varsity member. STARSkate participants love to compete! Our feedback indicates that even though a skater may choose not to participate in the Skate Canada CompetitiveSkate Program, they still want the opportunity to test their skill in a competition situation. Skate Ontario offers several opportunities to do this. Please check the Club bulletin boards regularly for upcoming competitions!